The Ngāi Tahu tribe sold land at Arahura, Westland, to the Crown in the 19th century, but was promised land reserves and control of pounamu (greenstone) in return. 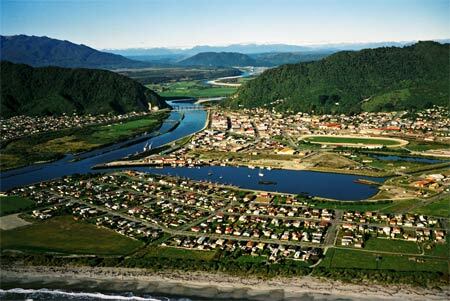 Ngāi Tahu reserves included 500 acres of land where the town of Greymouth now stands. After the discovery of gold in the area during the 1860s, Ngāi Tahu leased land in the township area to merchants. The government then intervened and took control of the leasing arrangements, setting peppercorn rentals. This situation was only rectified following the Ngāi Tahu settlement of 1998.